If your business wants to stay ahead in the tech curve and you want to meet the demands of your online consumer who wants an app that just simply makes his life easier, getYOteam is geared up for partnering with you in building an app for your business that could reach thousands, if not millions, of your iOS and Android-based smartphone users. You can create your team of mobile application designers, developers, QA and project managers from our certified and experienced workforce. 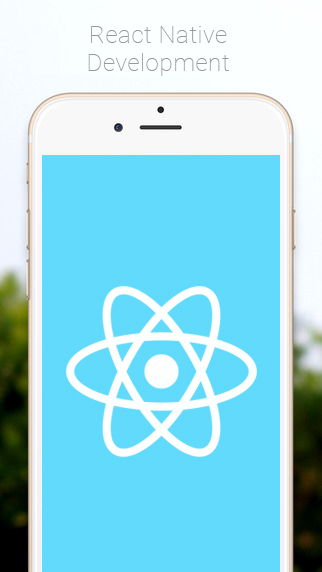 Your own getYOteam staffs will devise a proposal with you in the creation of your React Native-run app from the planning, designing, creating, testing and launching of your business app. You can augment your existing business app that runs on iOS and Android codes separately and let it run on React Native that have components that compile directly to native iOS and Android. You can be assured that as we enhance your business app’s existing code by incorporating React Native building blocks, would give your customer a very smooth UI without even rewriting it. You would be assured that we, at getYOteam, would give your business app a highly responsive and fluid UI which could mean quicker load times compared with any typical hybrid app. So, let’s talk. We love to hear from you and create or enhance your business app with high performing React Native framework. You may get a free consultation and quote from us through info@getyoteam.com or sales@getyoteam.com or you can give us a ring at +91-7622043449. We are looking forward to reincarnating your business app with the best UI experience and making it the next BIG thing!